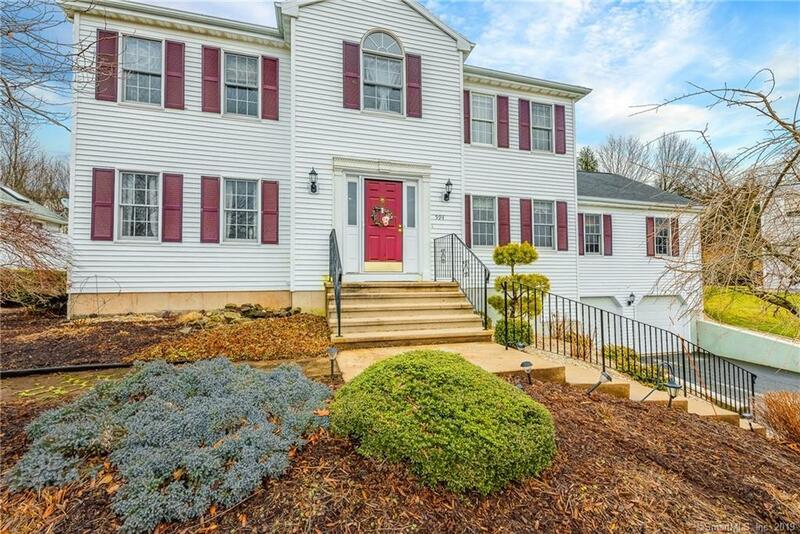 Stunning Colonial is now available in Rocky Hill! with over 2500 Square feet and Featuring 4 Bedrooms and 2.5 Bathrooms. Fully updated and lovingly maintained, this home is Move in Ready! The beautiful spacious kitchen features newer Granite, with Stainless steel appliances. Fully enclosed porch with Skylight and a Gas stove, allowing year-round use. The main level is complete with a Guest bath and Laundry room. Upstairs you will enjoy your full master suite with walk-in closets and a Full master bath. Make sure to take a walk outside onto your Patio, and the expansive backyard. this home truly is a Turnkey, Schedule your Private tour today!